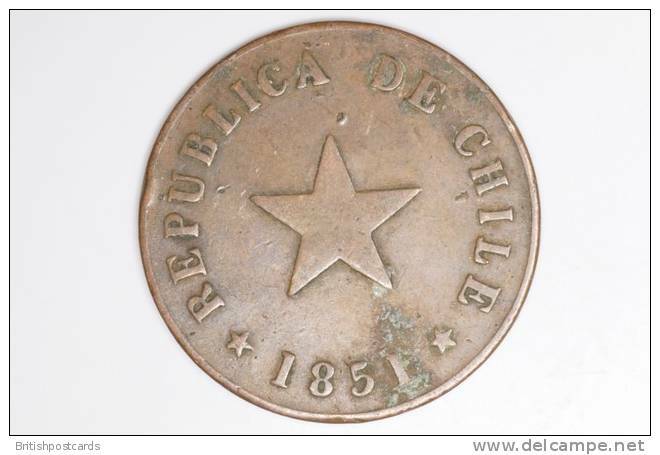 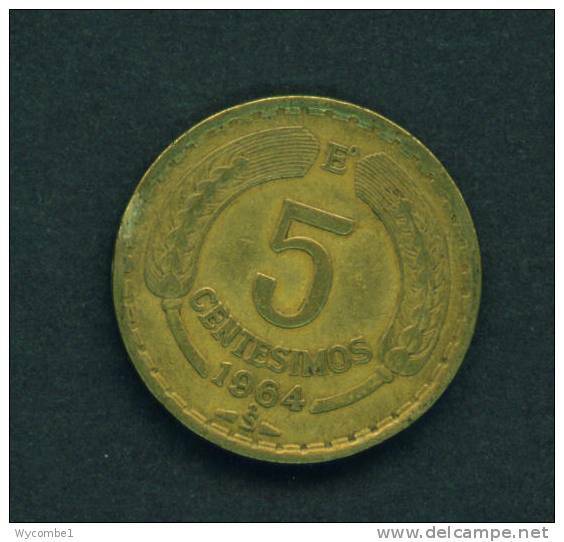 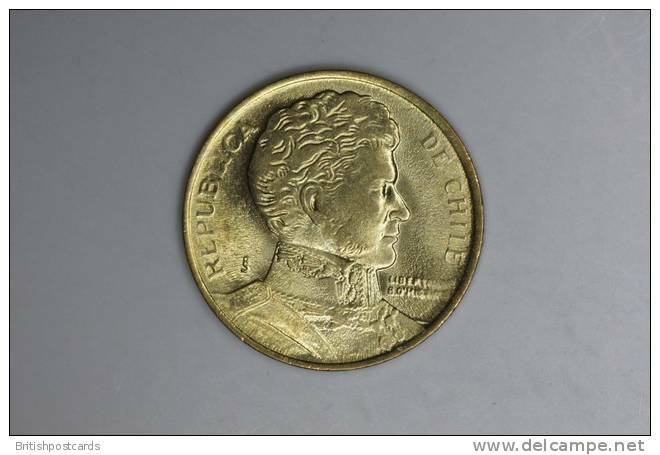 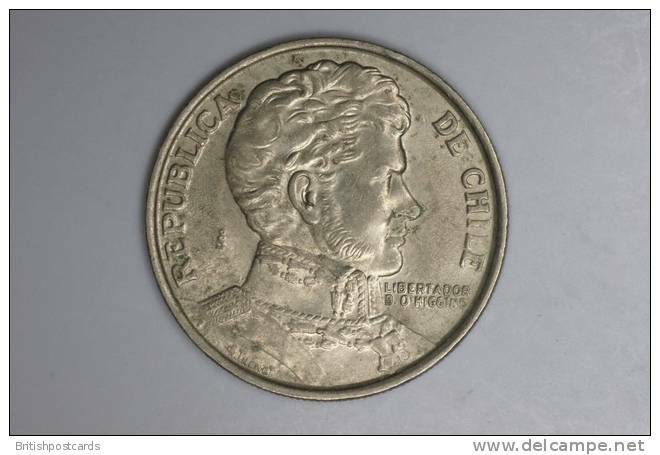 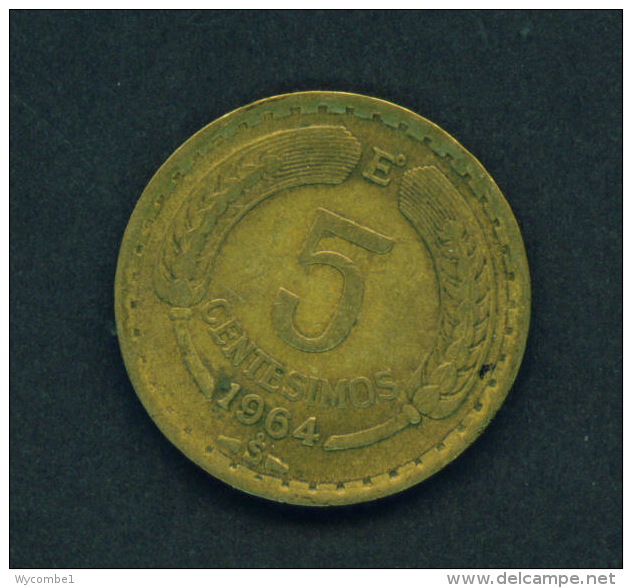 CHILE - 1964 5c Circ. 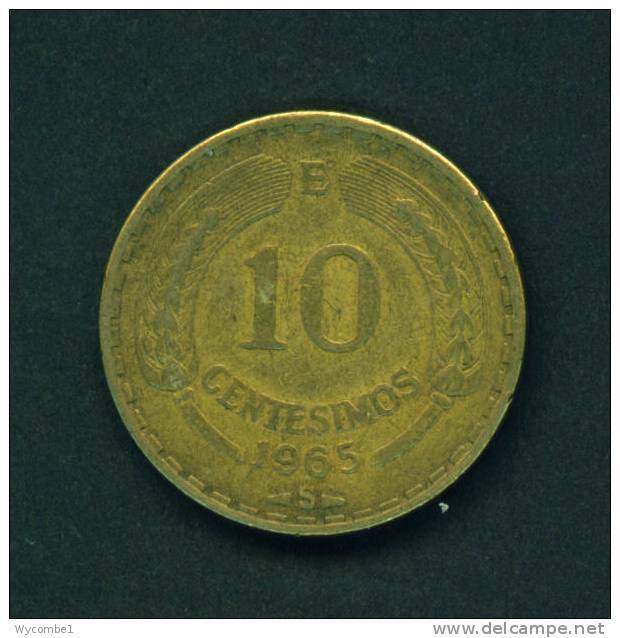 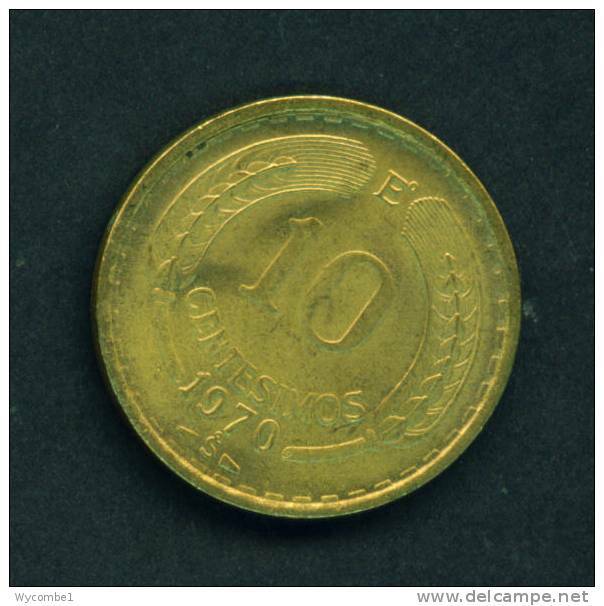 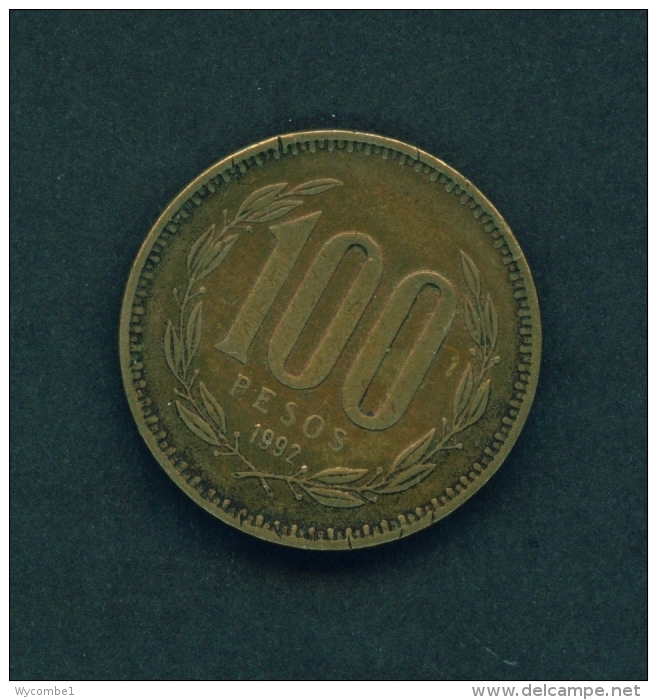 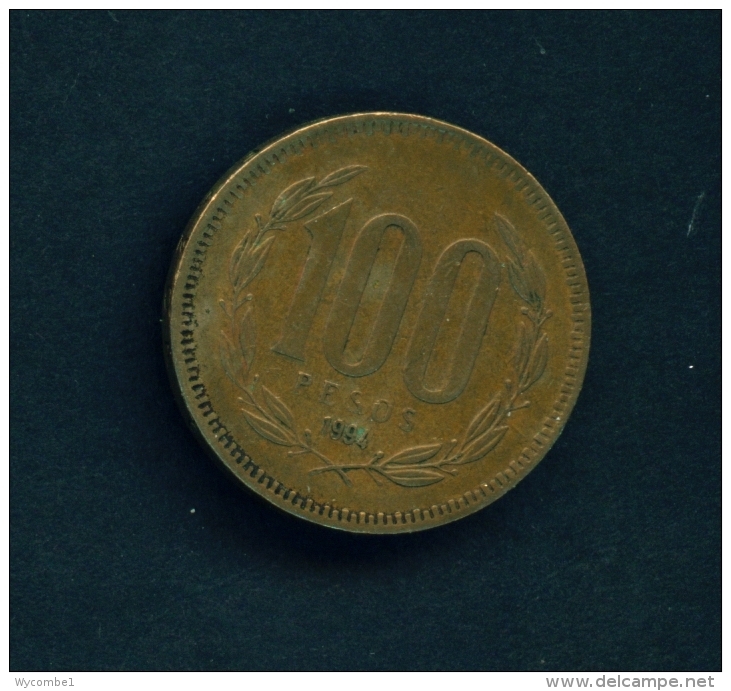 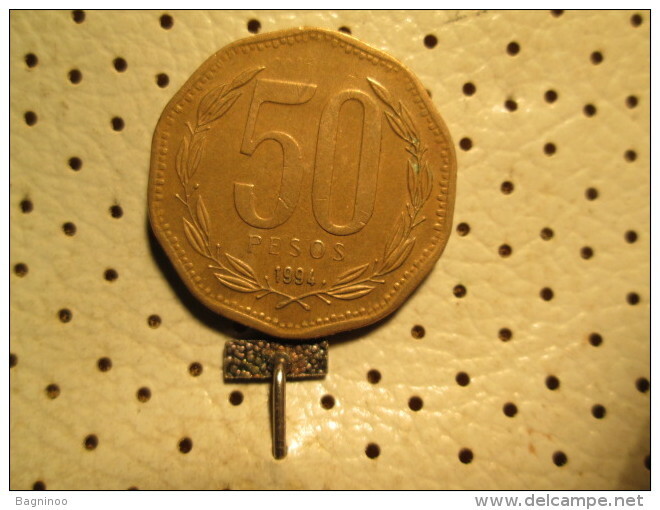 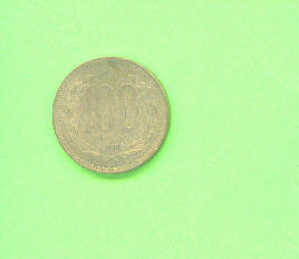 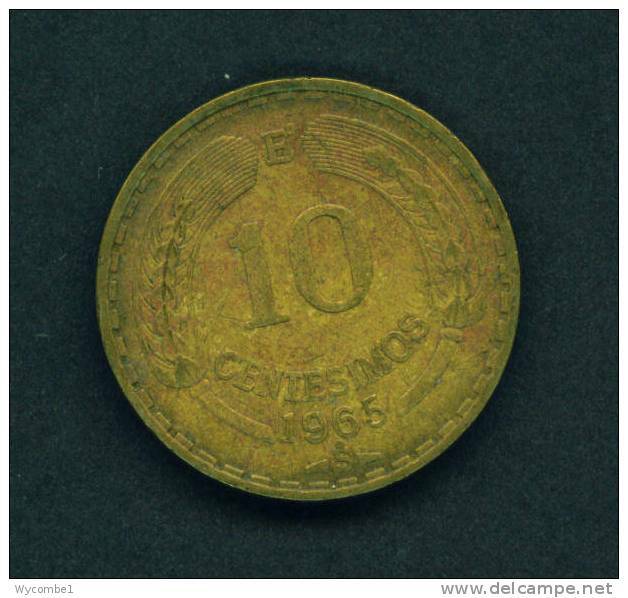 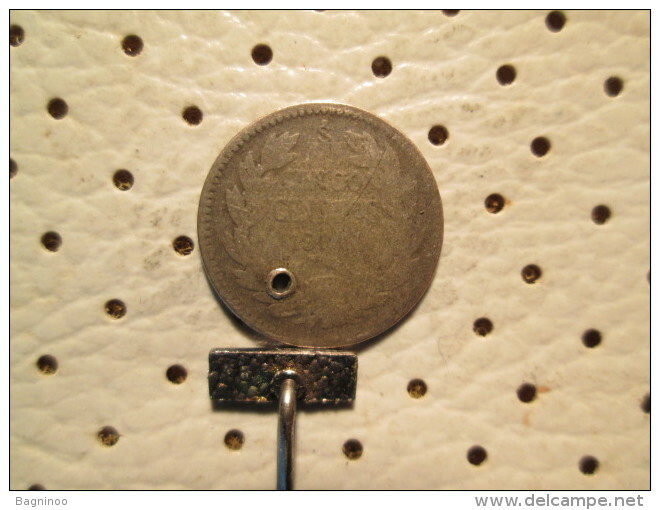 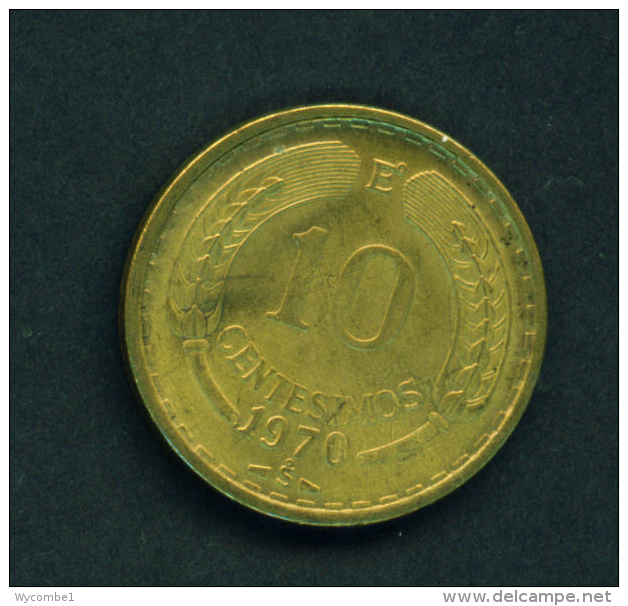 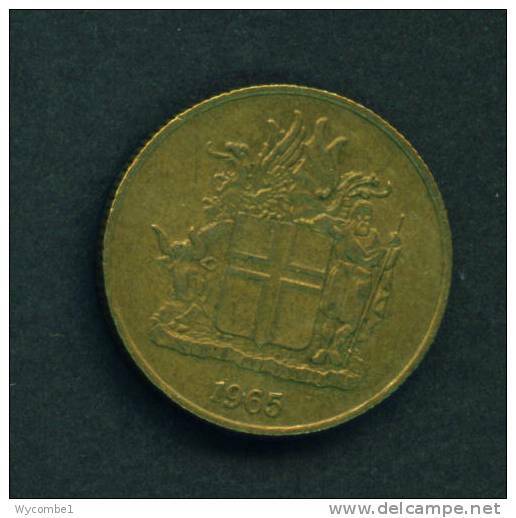 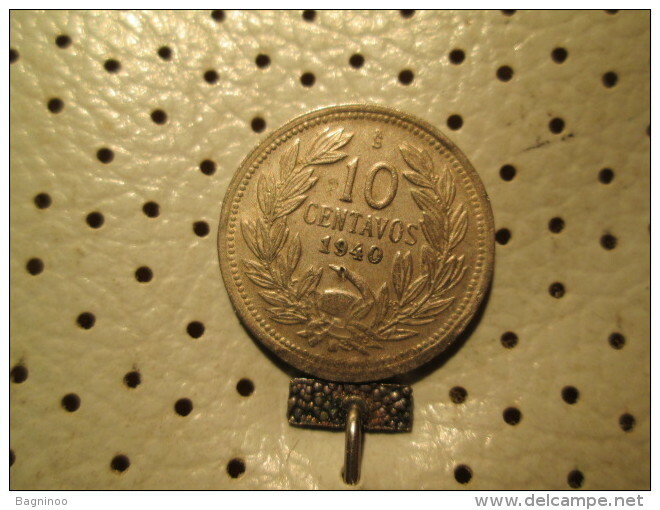 CHILE - 1965 10c Circ. 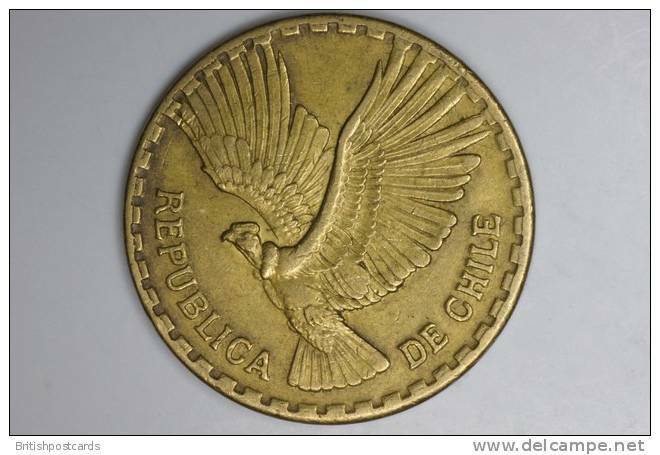 CHILE - 1970 10c Circ. 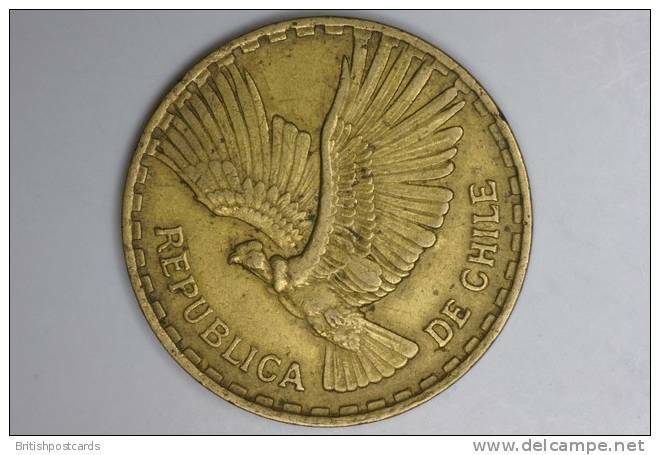 CHILE - 2005 10p Circ. 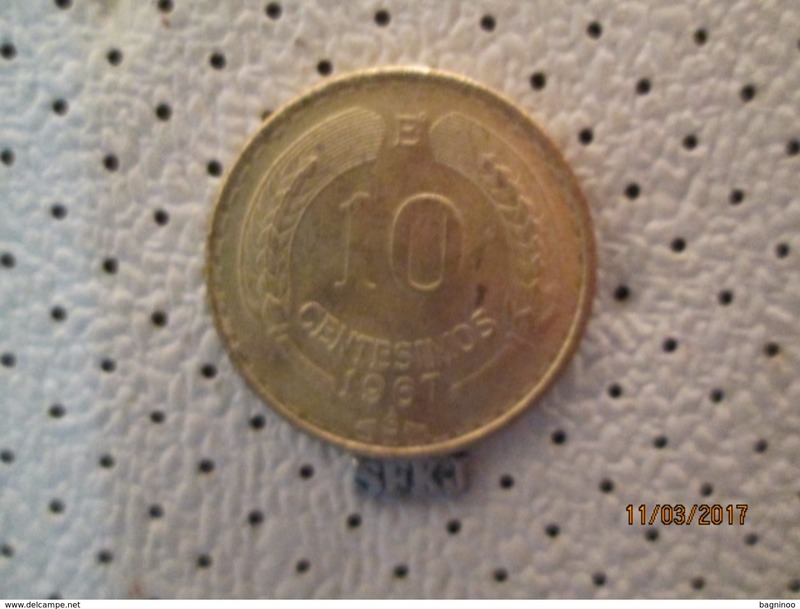 ICELAND - 1965 1k Circ. 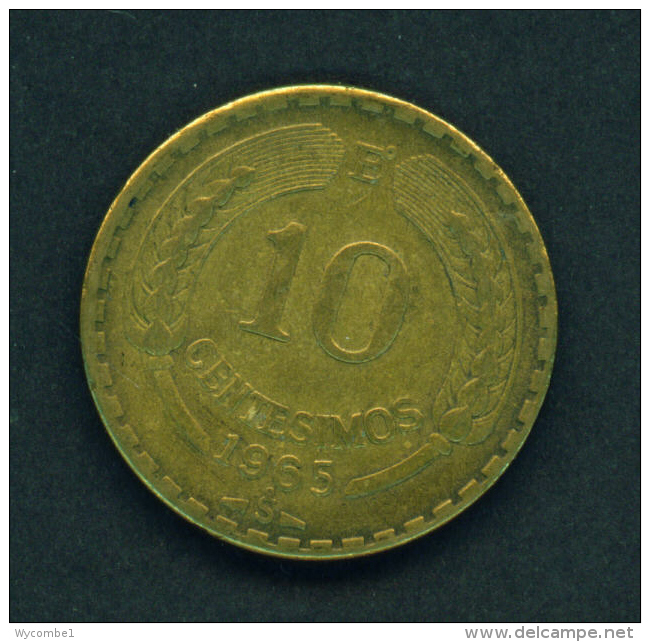 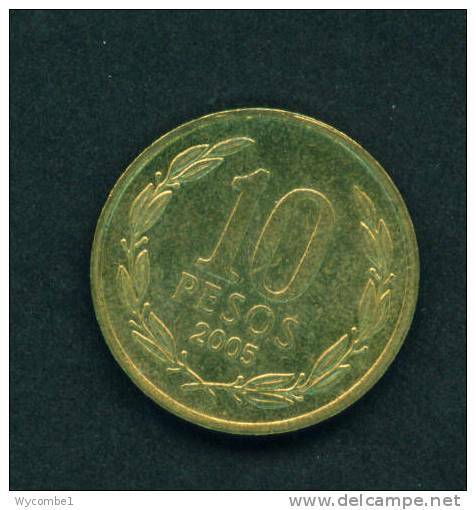 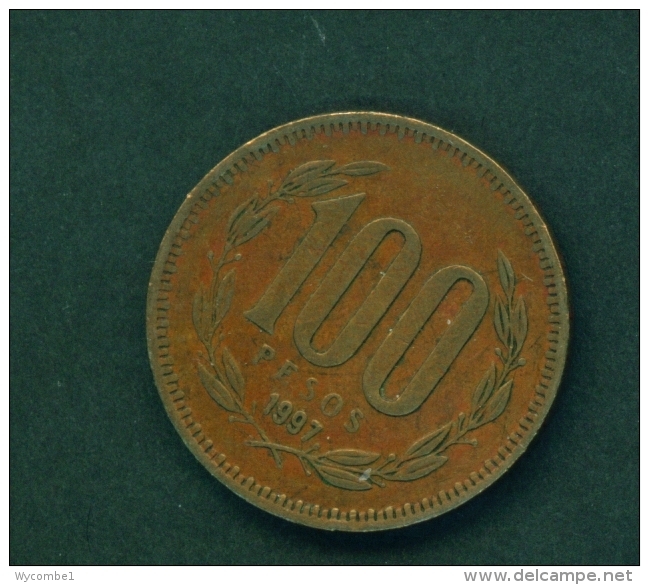 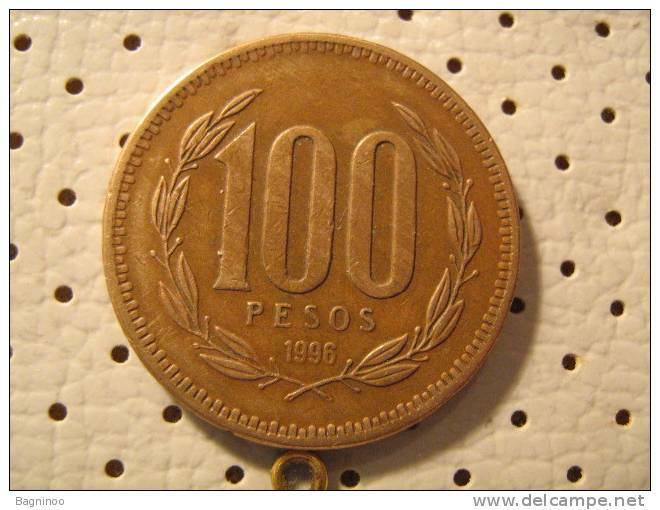 CHILE - 1998 100 Pesos Circ. 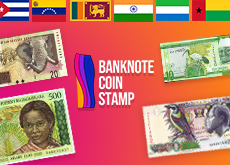 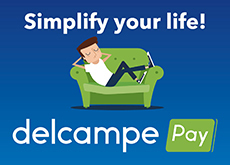 There are 1468 items which correspond to your search on Delcampe International.